A small plant with 2 or 3 blue, 2-lipped flowers at the tips of short branches arising from the leaf axils. Plant sticky. The long, curled stamens characterize this dainty little plant. The southern Perennial Bluecurls (T. suffrutescens), has tiny oblong leaves and may not be a distinct species. False Pennyroyal (T. brachiatum) has short stamens not protruding from the flowers. It ranges from Quebec to Georgia, west to Texas, and north to Minnesota. 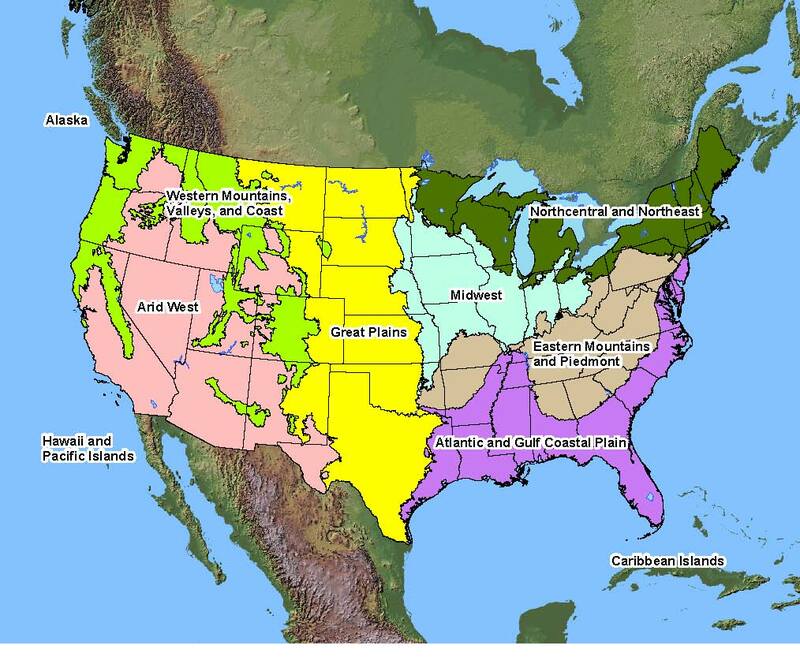 Native Distribution: Southern Maine south to Florida; west to Texas; north to Missouri and Michigan. Native Habitat: Dry, open, sandy, or sterile sites.